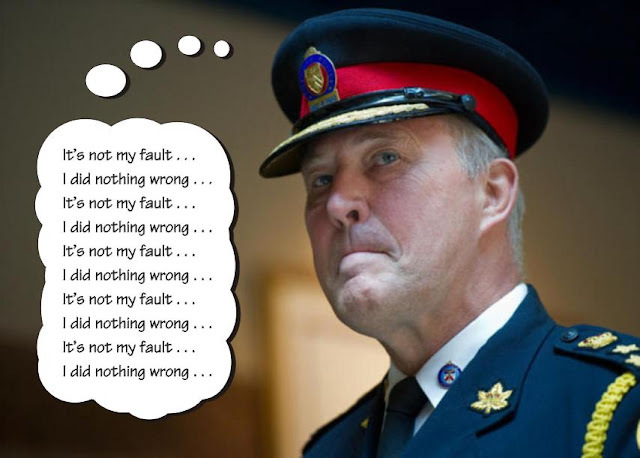 THE TORONTO POLICE ARE MORALLY CORRUPT — and Chief Bill Blair is responsible. On his watch, the police have committed the most egregious of acts: conspiracy to violate the Police Act. Starting with the G20 debacle, where officers conspired to remove any identification to link them to the crimes they gleefully committed on the citizens of Toronto. Now, Sammy Yatim is dead, shot by Const. James "Killer" Forcillo. In a masterful exercise of intelligence and training, "Killer" Forcillo blows poor Sammy away, but that's not enough for Toronto's Finest Fascists: after riddling Sammy with 10mm slugs, they Tazer the poor boy. Well, Billy and "Killer" will have to look in the mirror some day. I sure hope they are proud of themselves. But the shirking and evasion will probably triumph, because this is Ontario, and with the McGuinty legacy, nobody's responsible for anything. Billy: you are an odious apparatchik. Do us all a favor and resign. Compare yourself to a real, honest hard-case policeman, like William Fairbairn. He was the man you and your henchmen like "Killer" can never be. Unlike your "finest", this Billy didn't need a 10mm Glock or a Tazer — and he patrolled the Shanghai docks back in 1910. That's a lot tougher than blasting some teenager cornered on a streetcar. During his service with the International Police in Shanghai, Fairbairn reportedly engaged in hundreds of street fights in the course of his duties over a twenty-year career, where he organised and headed a special anti-riot squad. Outdoor Wildlife Cam Captures a Veritable Bear Hoedown. Really. Click on the link to check out Glenn Naylor's video, and enjoy. REMEMBER WHEN the DA in Perry Mason just had to worry about who cut the brake lines? Well, according to AutoWeek's article, “Hackers compromise Prius, seize control of wheel, brakes and more” hackers can really do a number on a Prius — at highway speeds, that could ruin your day. 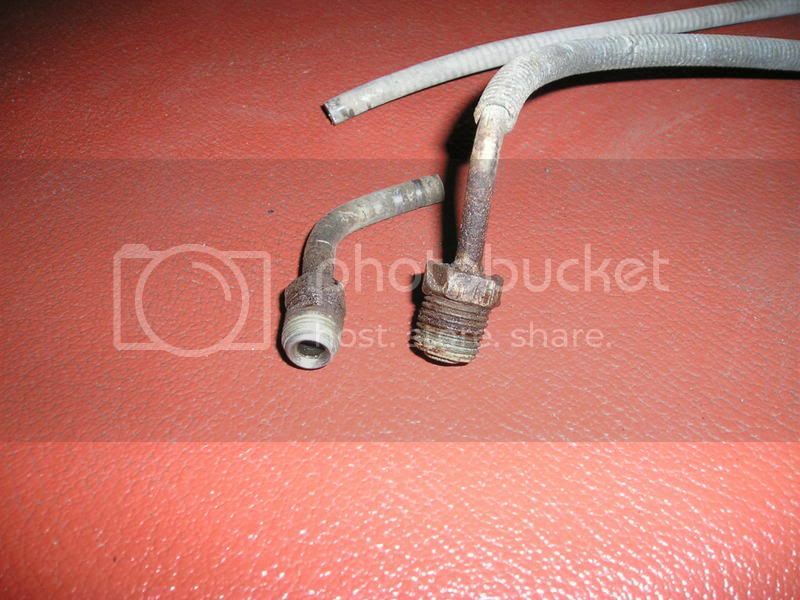 Drive-by-wire has its potential risks. WIRED has a frightening report by John Bohannon, “Why Are Some People So Smart? The Answer Could Spawn a Generation of Superbabies”. Really, just sooner than I was expecting. After sixty years of DNA research and computer development, serious effort is being made by non-dogmatic people taking advantage of today's super-computers to get the crunching done. The article is worth contemplating if you have children. These efforts may not succeed, but others will — plus surprises. Please note that prohibition is unenforcible world-wide. So, get ready for “enhanced” humanity. What these “enhancements” will be and who will get them, and what happens to those who don't will make the future very interesting. Gattacaca? Could be worse, like I Put My Blue Genes On. “Enhanced” humans may not think like we dull “normals” do, and . . . THE TORONTO STAR has a frightening report by Emma Pullman and Martin Lukacs: ‘Nobody understands’ spills at Alberta oil sands operation. 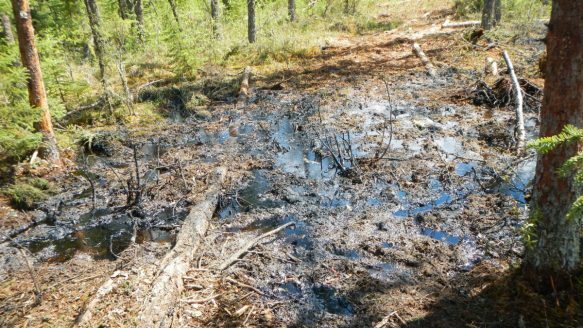 There's been a bitumen blow-out — and they don't know how to stop it. This apparently originated from a government scientist. The question is, how long has the Stevie government known about this, and what are they doing about it? 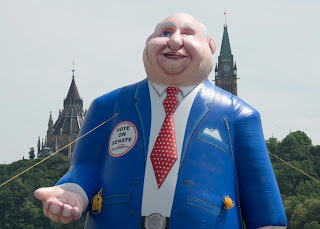 IN CASE YOU MISSED Owen's post at Northern Reflections, "Mr. Harper's Balloon", do click on the link to find out more about the Mike Duffy Hot Air Balloon and a lot more about some serious facets of Stevie's malfeasance. The way the CONcheese seems to be ripening, maybe they'll make a Porkela Wallin version in time for the Santa Claus Parade? The report reinforces what us “crazy environmentalists” have been trying to point out for years: The chief purpose of the pipeline is to help Canada increase it’s own revenue by opening up new, overseas markets for tar sands oil. Not to decrease American gas price. DUKE University's GreenGrok site has observations from two years ago this month, that are entirely cogent. The article, "The Keystone XL Pipeline: A Tar Sands Folly?" by Bill Chameides, the Dean of the Nicholas School of the Environment at Duke University, is worthy of attention, do check out all its details. An analysis prepared for the Energy Department last December found that Keystone XL’s capacity would not be needed until sometime after 2020 at the earliest and maybe not until after 2030. So I have to ask: Why this pipeline? Why now? And he calls Ed Snowden a traitor . . . perhaps he is, to the American Fourth Reich. POSITIVE THINKING can be found at CORE77, which is a site about industrial design. Do check out the home page and articles. 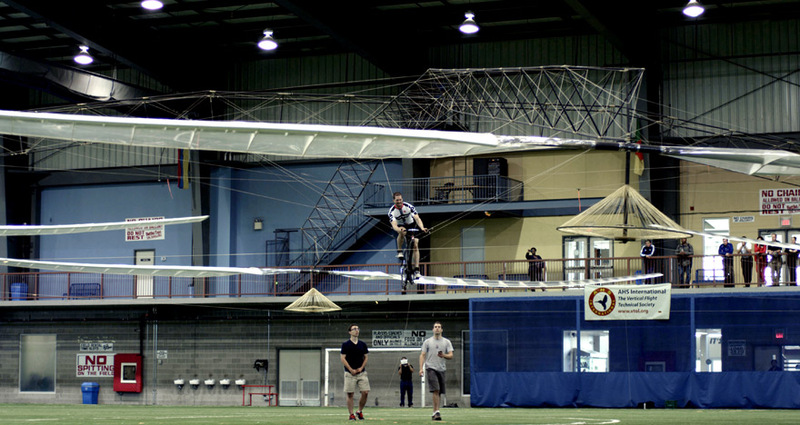 Anyway, one of their contributors, Ray, has a post about a Canadian triumph, "First Human-Powered Helicopter Surpasses Sikorsky Standards, and Why Humans Are Still Superior to Robots". It's a fine account of the Aerovelo team, led by engineers and co-founders Cameron Robertson and Todd Reichert, who nailed it on July 12. 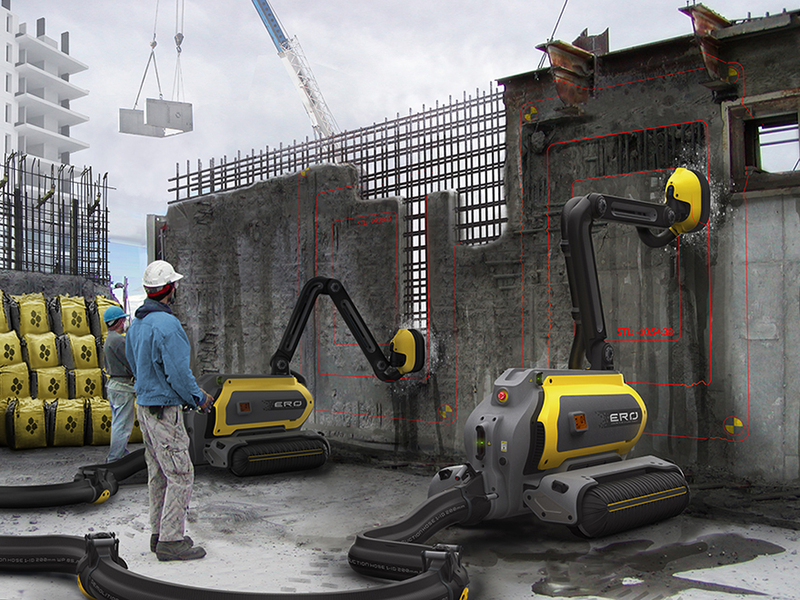 Check out this design concept award-winner, by Omer Haciomeroglu, from Sweden's Umea Institute of Design, for his ERO Concrete Recycling Robot. Haciomeroglu's excellent concept not only takes buildings down in an energy-efficient way, but it systematically recycles as it goes along. Just wait til somebody writes a phone app for a controller. including what films went unmade and what scenes were cut. A debate is raging over Hollywood's alleged collusion with the Nazis. At stake: the moral culpability of Jewish studio heads during cinema's golden age. The catalyst is a forthcoming book from Harvard University Press, The Collaboration: Hollywood's Pact With Hitler, by the 35-year-old historian Ben Urwand. The book is still several months from publication, but emotions are running high after an early review in the online magazine Tablet, followed by an exchange of rhetorical fire in The New York Times between Urwand and Thomas Doherty, a professor of American studies at Brandeis University who this spring published his own account of the era, Hollywood and Hitler: 1933-1939 (Columbia University Press). The clash comes during a period of heightened scholarly attention to Nazi infiltration and counterinfiltration in Depression-era Los Angeles, complicating the story of Hollywood's stance toward fascism. Largely through the Third Reich's vice consul in Los Angeles, Georg Gyssling, the Nazi-Hollywood relationship gave Hitler and his propaganda minister, Joseph Goebbels, effectual power over what films got made, what scenes got cut, which stars and filmmakers were blacklisted, and which Jewish studio employees in Germany were fired. The Germans demanded say not just over American films shown in Germany but over those shown anywhere. 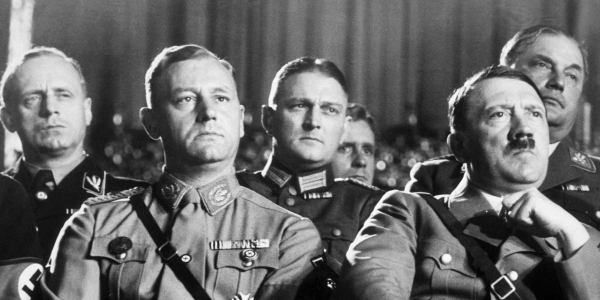 Nazi emissaries visited theaters worldwide to report back on whether promised scene cuts had in fact been carried out. If not, the officials scolded the studios and threatened to close German production and distribution markets to them. The studios, year after year, would promptly grovel and comply. Today's TV world has the NCIS institutionalized paranoia, of terrorists behind every bush. Might there be a similar lickspittle relationship with the powers that be in the American Reich? NO COSTUME NEEDED. Should be a fun time. 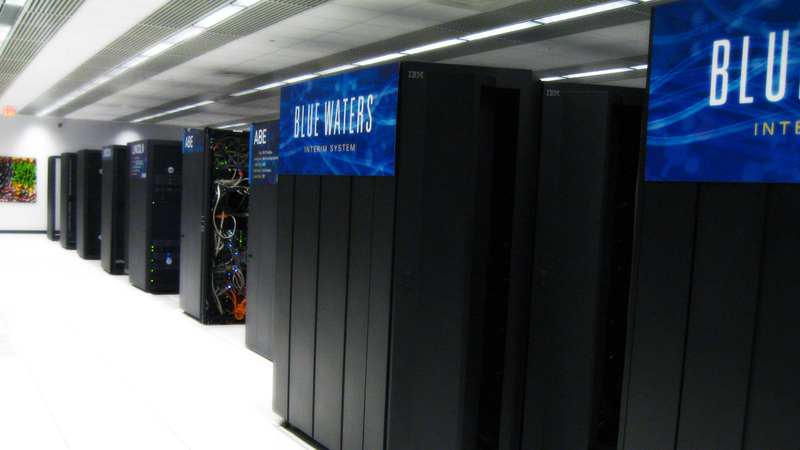 GIZMODO has a report you should read: "How a Supercomputer May Have Finally Unlocked a Way to Beat HIV". Thanks to Blue Waters, a 11.5 petaflop-size cruncher, we now have an idea of what HIV really is, and how to go about killing it. FOR STUPID. Wingnut didn't secure his load, and now, he owns what AOL Autos calls the Jackson Pollock Edition Ford Explorer. Be careful out there, OK? Reality can have an instantaneous bite . . . THANKS TO ED SNOWDEN, we have a look at the Bush-Cheney paranoia, and it's scary, a GOP/neo-con attempt to create a fourth Reich with a Stasi on steroids. William Saletan has an article in SLATE that's a fascinating read, "The Taming of the Spook", click on the link to check out the whole thing. According to him, it could have been much worse. On March 24, 2009, the National Security Agency’s inspector general issued a 51-page draft report on the President’s Surveillance Program, the warrantless authority under which NSA had collected phone records and email since 2001. This year, the report, classified as top secret, was leaked to the Guardian by NSA defector Ed Snowden. On Thursday, the Guardian published it. The Guardian’s correspondents, Glenn Greenwald and Spencer Ackerman, see the report as further evidence of runaway government surveillance. They note that the program extended data collection to U.S. persons, that its use of email metadata went beyond billing records, and that surveillance continued after President Bush left office. “NSA collected US email records in bulk for more than two years under Obama,” says the Guardian’s headline. But in many ways, the story told in the report is really about the mellowing of the surveillance state. An ill-defined, unilaterally imposed, poorly supervised spying operation was gradually brought under control. The surveillance program didn’t just become domestic. It became domesticated. Domesticated means built-in, won't go away, and that's the danger. Thanks to Ed Snowden, we have a chance to look at how this bundle of snakes came to be.